It’s barely spring and Hallmark is already set for the holidays. The network just announced they’ve ordered a new TV show called Christmas Cookie Countdown. 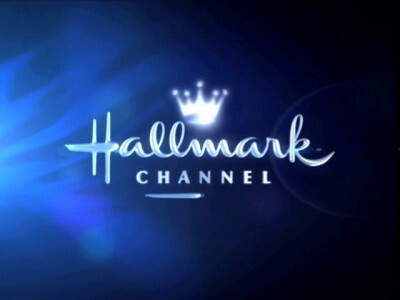 Christmas Cookie Countdown is set to premiere on Hallmark Channel in late 2019. New York, NY, March 21, 2019 – Crown Media Family Networks announced today the launch of Hallmark Drama’s “Christmas Cookie Countdown,” a five-episode competition series featuring some of the most talented amateur home bakers around the country and the most exciting yuletide cookie challenges the holiday season has ever seen. The series will be judged by a panel of three well-known pastry chefs and hosted by a rotating panel of beloved Hallmark stars who will offer encouragement and support the teams throughout the competition. The program will be the among the network’s first on-air original content since its launch in 2017. What do you think? Are you a fan of baking competitions? Will you watch Christmas Cookie Countdown? More about: Christmas Cookie Countdown, Christmas Cookie Countdown: canceled or renewed?, Hallmark Channel TV shows: canceled or renewed? Sounds good, I love to cook and am always looking for new ideas. Good luck!